*News paper or something you have printed out ~ books magazine, ect dont work. 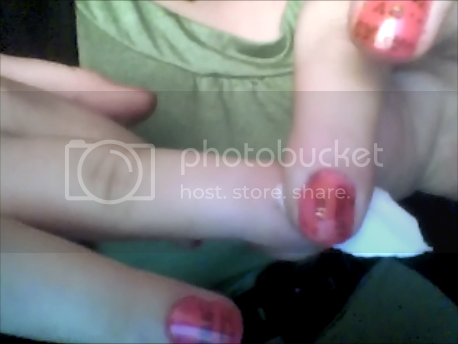 -First just paint you nails like you regulary would, anything but black and close colors work really well. 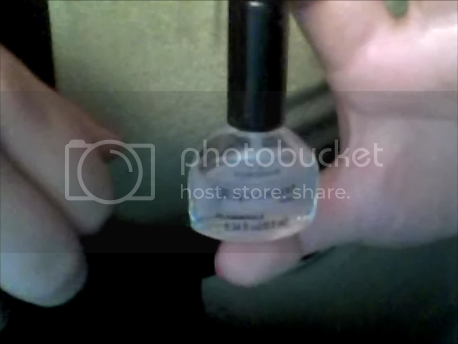 - Put rubbing alcohol into small container, I used a medium sized lid. -Dip finger in for about 5-10 seconds. 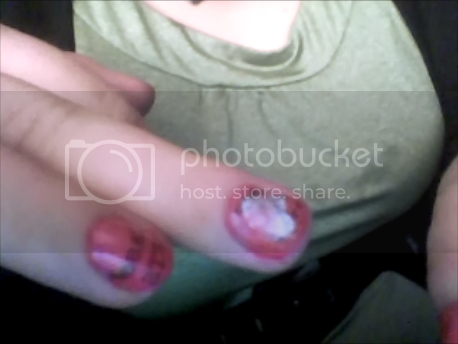 -Peel back the paper, you may have some left over paper on your nail. Use your finger and rub it off. -Now just go over with the clear coat! AND... VUALA! YOUR GOT AWSOME UNIQUE NAILS! This picture does no justification for the awesome look these give. Try it for yourself and you'll see what I mean. 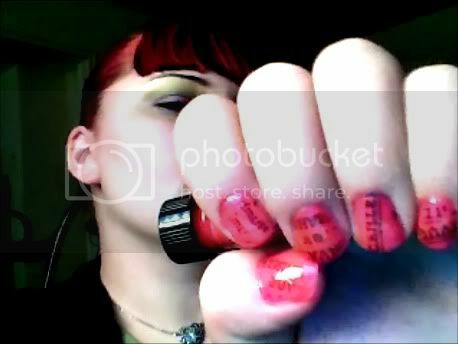 I loved having manson's face on my thumb in my other set! it made me happy that I could look at him all day and no one would notice How weird I really am. Last edited by synthetic-creature on Fri Nov 18, 2011 4:28 am, edited 1 time in total. Re: SIMPLE! AWESOME! Print Nails! long or short! That is an awesome idea! Looks really cool I never would have thought to do that. I've seen this on youtube, it's really clever! I havne't watched any youtube vidz on it, I learned it in a ceramics class....??? lol. I tried it on as many surfacces as possible.